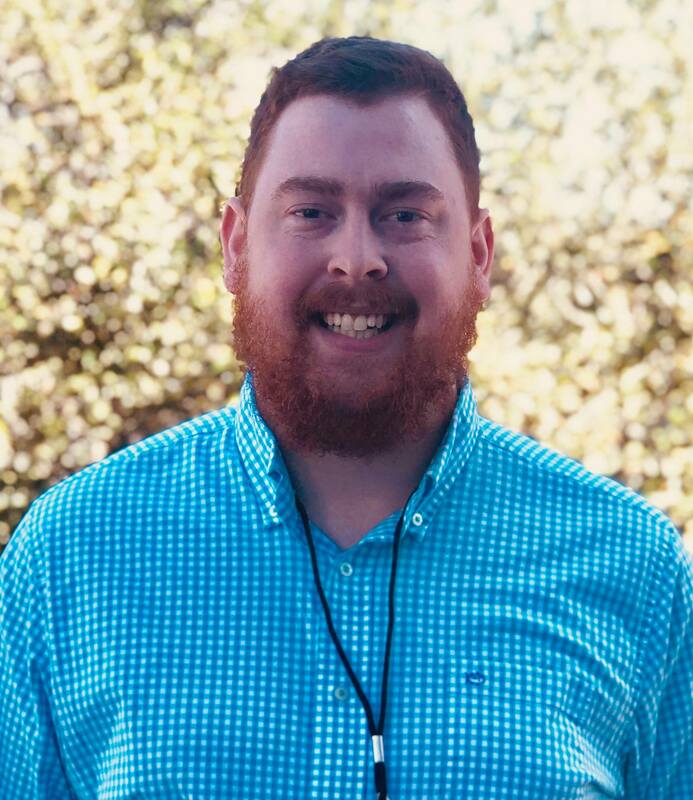 Ryan is the Statewide Program Coordinator for the South Carolina State Library and assists with a variety of programs being developed and promoted. He graduated from the University of South Carolina with a Master’s degree in Library and Information Science, and a Bachelor’s degree in History. Ryan has four years of library experience, including planning programs and events.